This time of the year always holds a special energy for me…and the rest of the snow community. It’s fall, the temps are dropping, seasons are changing and ultimately, winter is coming (insert Game of Thrones sigh here). 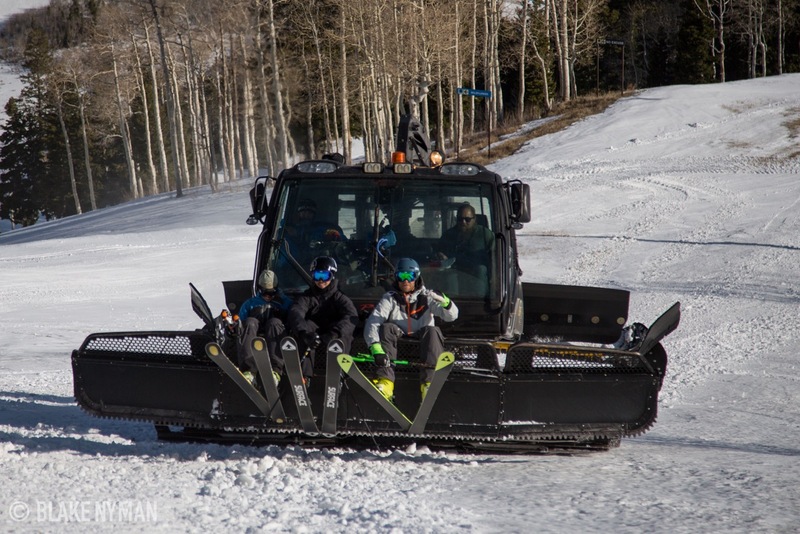 Beside all the seasonal changes popping up, one of the more exciting indicators is all the movie premieres from the ski and snowboard community. 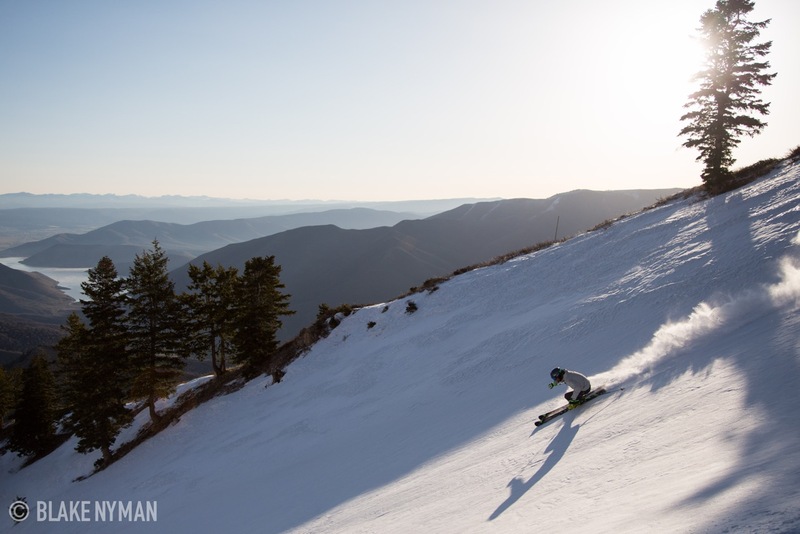 Warren Miller has been the longest standing and most successful winter sports production in history. Their global tour probably stokes the general public for winter more than any other production. They do an amazing job of exposing and pulling new people into the winter sports and outdoor world. 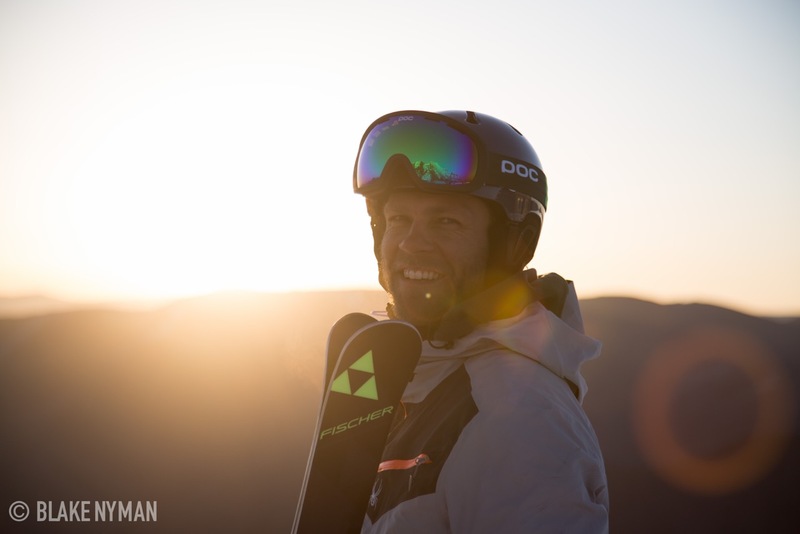 And this Friday is the premiere for the 66th Warren Miller titled, Chasing Shadows! 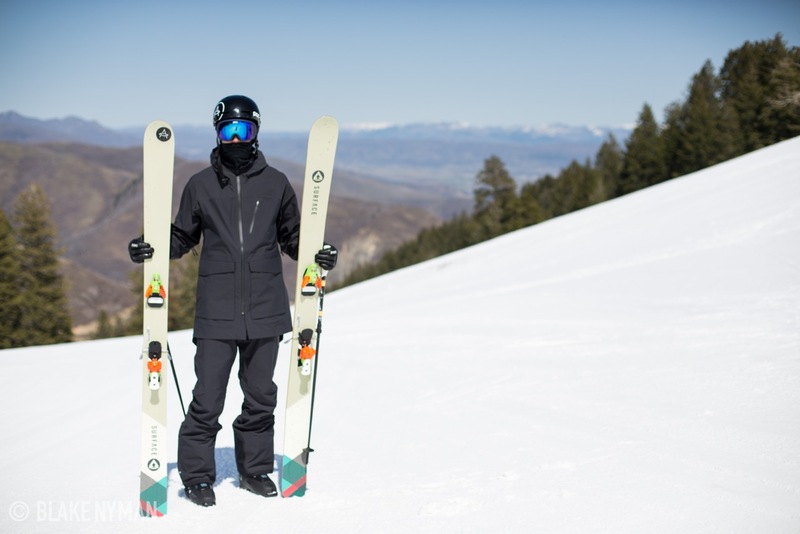 Keep an eye out for a photo or two in SnoWorld, the magazine that accompanies the movie tour. 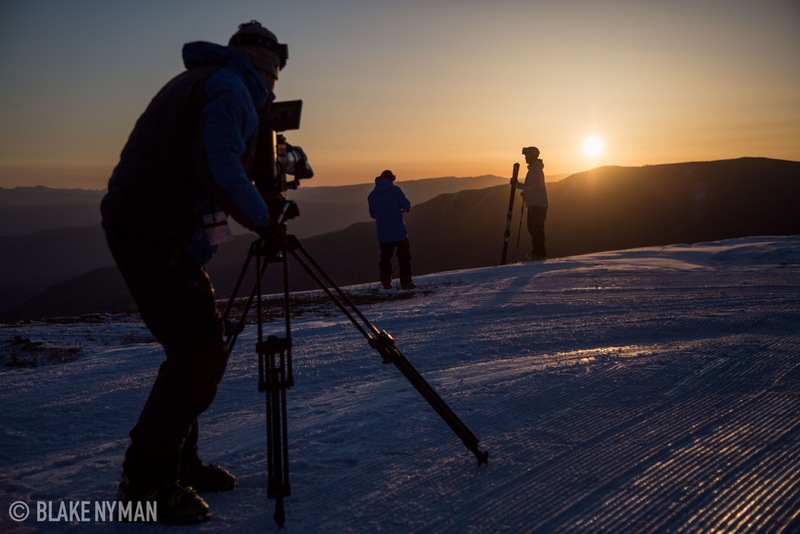 This will be my third official appearance in a Warren Miller film. 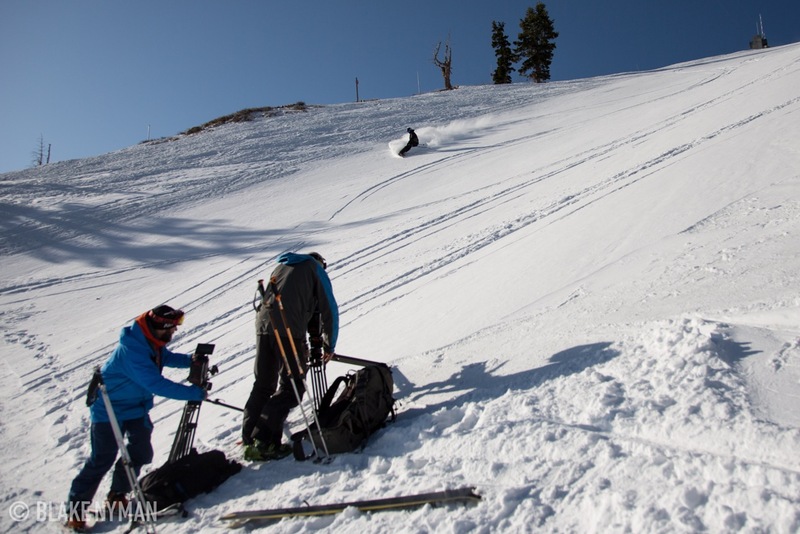 Before moving to CA in 2013 and officially deeming myself a washed-up-ex-pro-skier, I was able to get a good season in with Warren Miller and be a part of their 2012 film, Flow State.